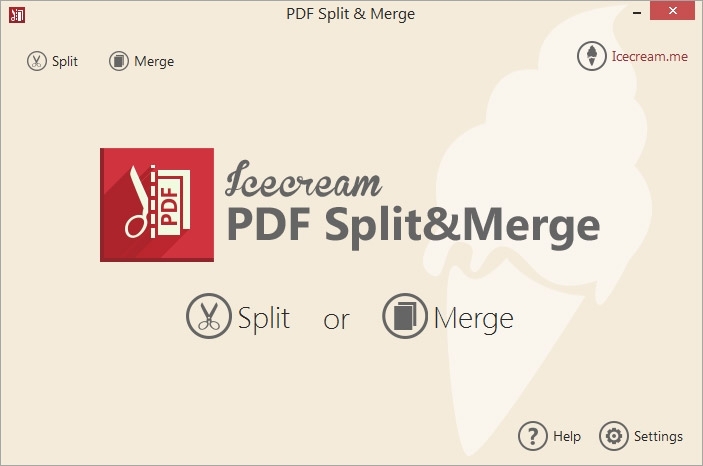 Meet Icecream PDF Split & Merge, an application that does exactly what it says; enables you split and merge PDF files quickly and easily. You can split documents into single page files, get rid of specific pages, and more using the various splitting modes that the tool offers. 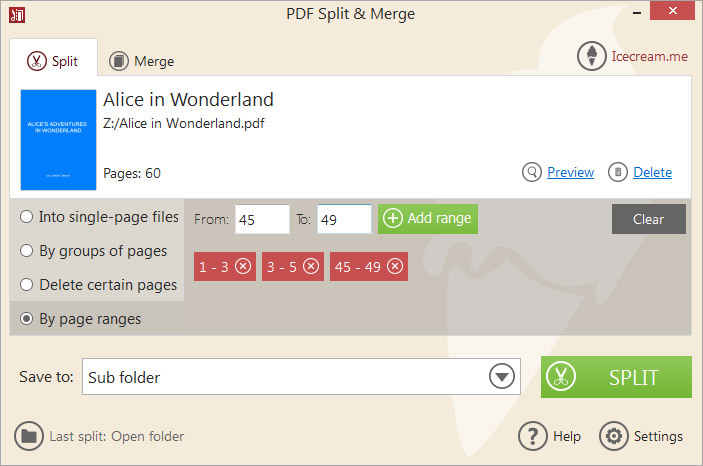 Merge or split any PDF file without page quantity limitations and even work with password-protected files. 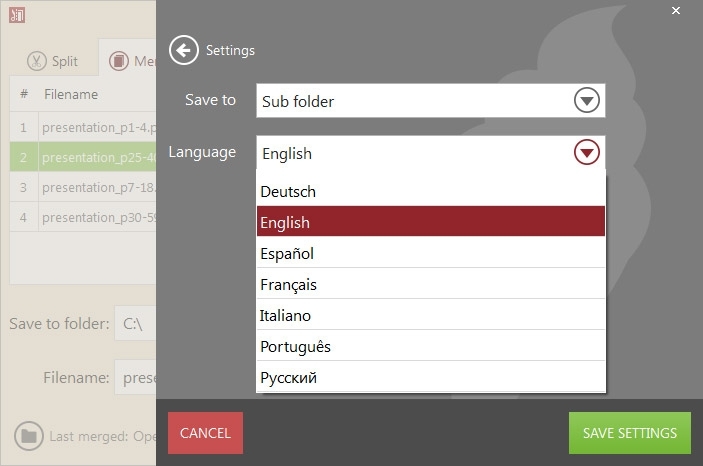 The software also comes with a built-in PDF reader for more convenience. Combine PDF files in a hassle free way.